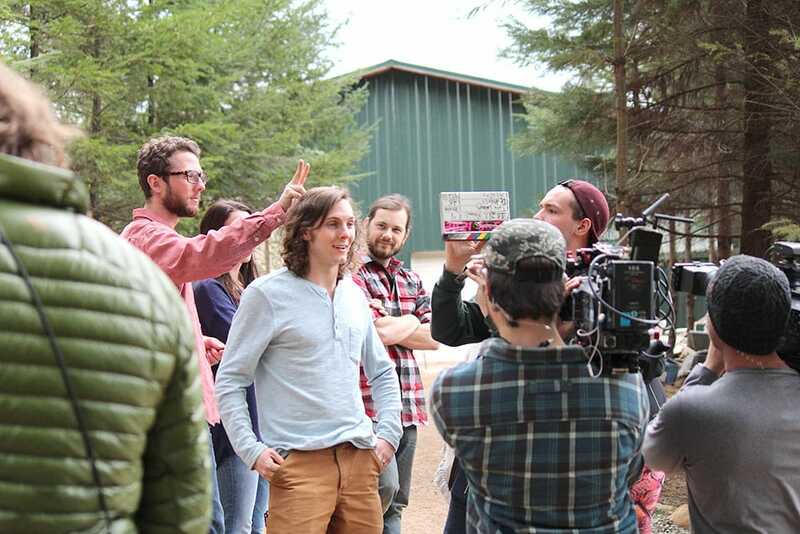 We are very thrilled to announce that we have teamed up with Bodega Pictures and HGTV to create a reality TV show based on Tiny Heirloom, our wonderful clients, and the Tiny Home Movement. We have spent the better part of the first six months of this year preparing, filming, building and documenting the first five episodes of the new TV show called Tiny Luxury. Our first episode will be going on air sometime later this month. We will be sure to keep you updated on the exact date and timing.Like always, our team has relentlessly pursued perfection and ingenious innovation during this process and in doing so, we have created five of the finest tiny homes ever and are very excited to show them to you in due time. Prior to each tiny homes episode, we will be posting and showing little sneak previews of each tiny home over the next couple weeks and months. THANK YOU for all for your support! None of this would be possible without amazing likeminded people, like you, who truly see a better way of living and enjoying life. If you would like to subscribe to receive updates on air dates please leave us your information here.